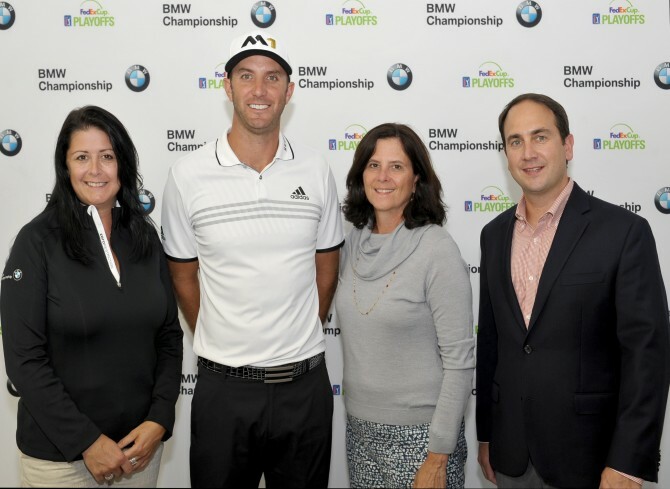 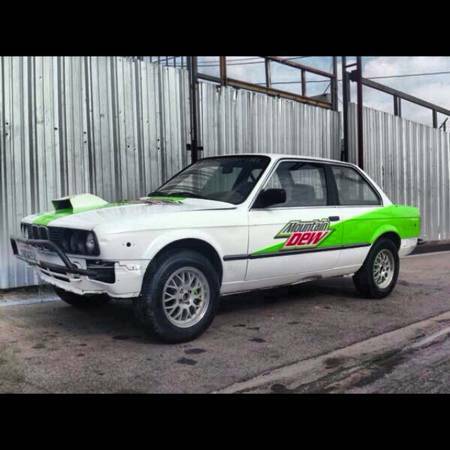 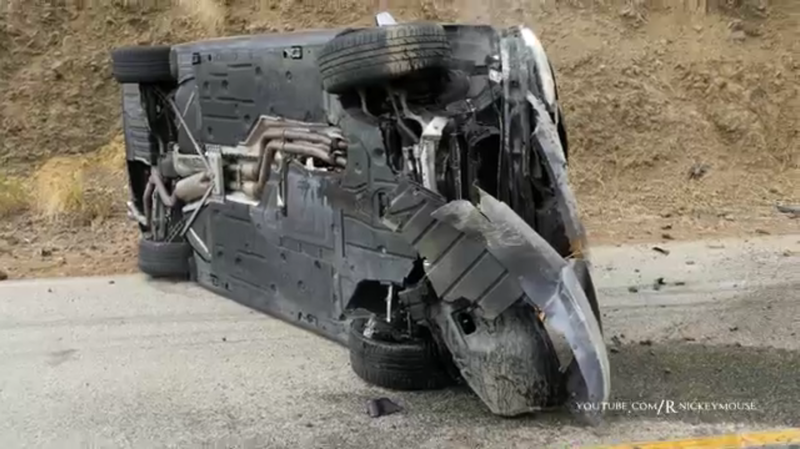 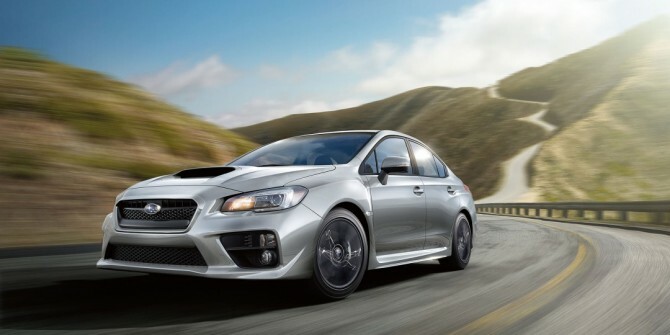 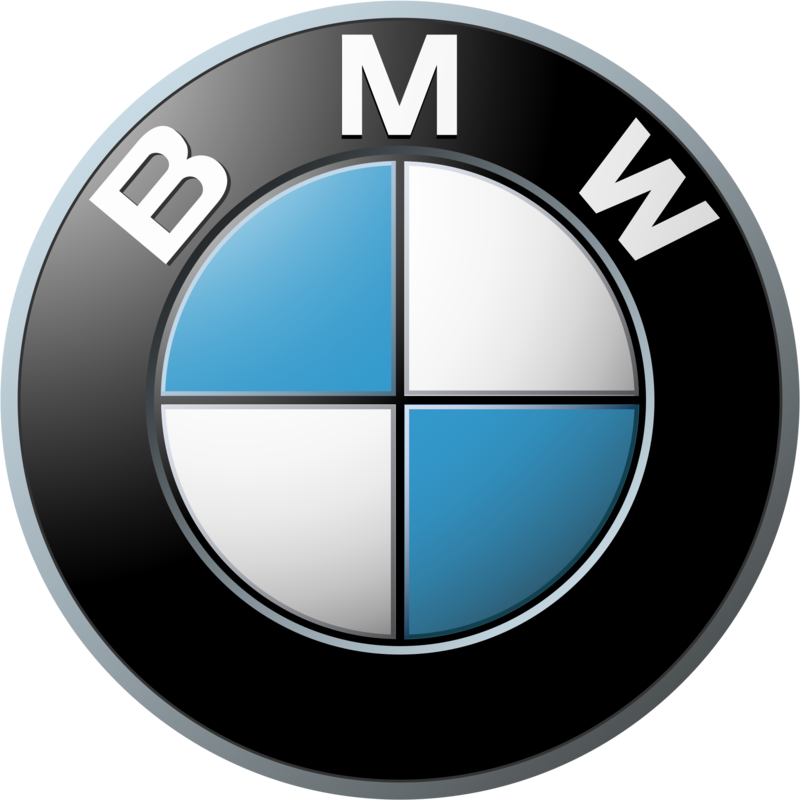 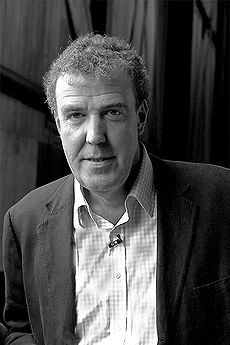 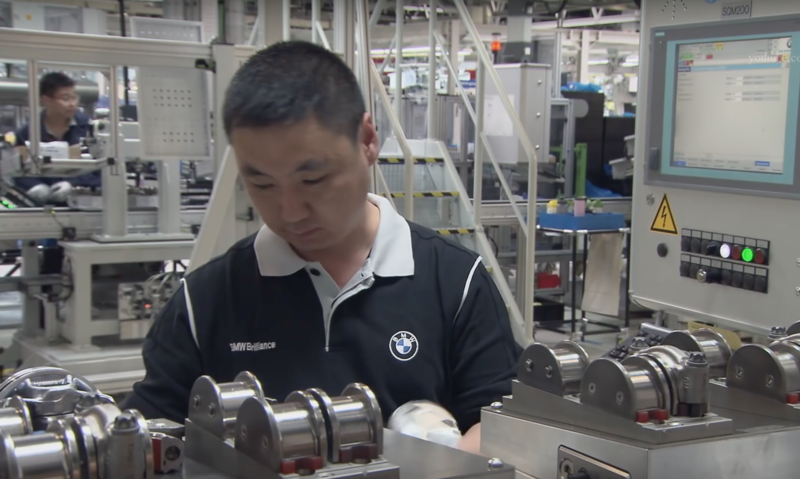 BMW Builds Their Engines in China?!?! 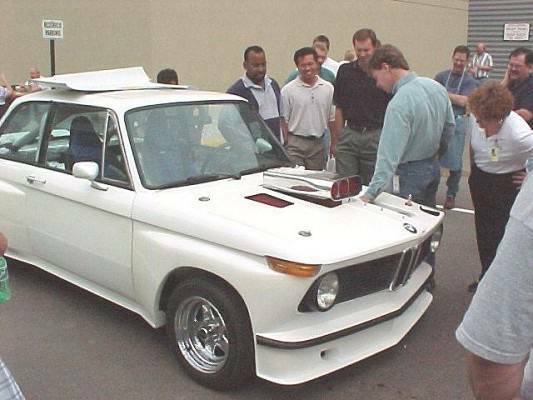 The Fastest BMW 2002 In The World? 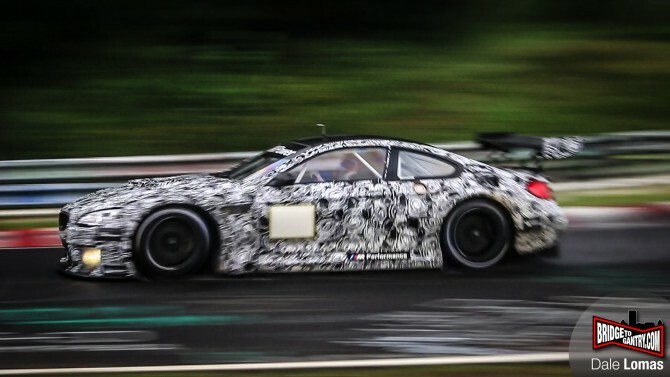 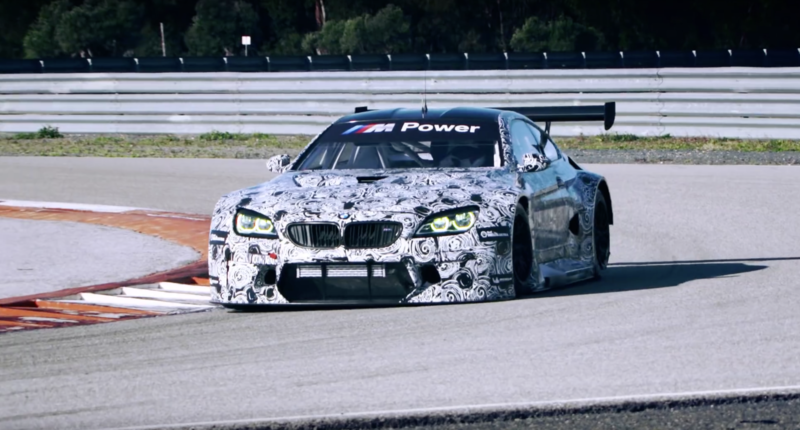 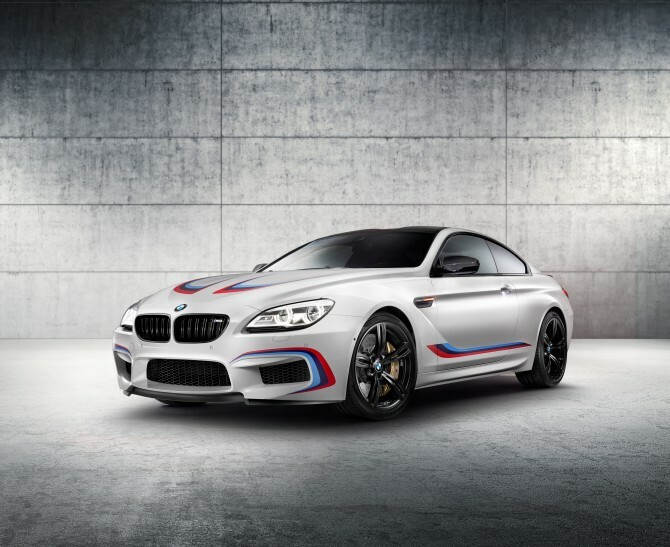 Two New BMW Art Cars Will Be M6 GT3’s! 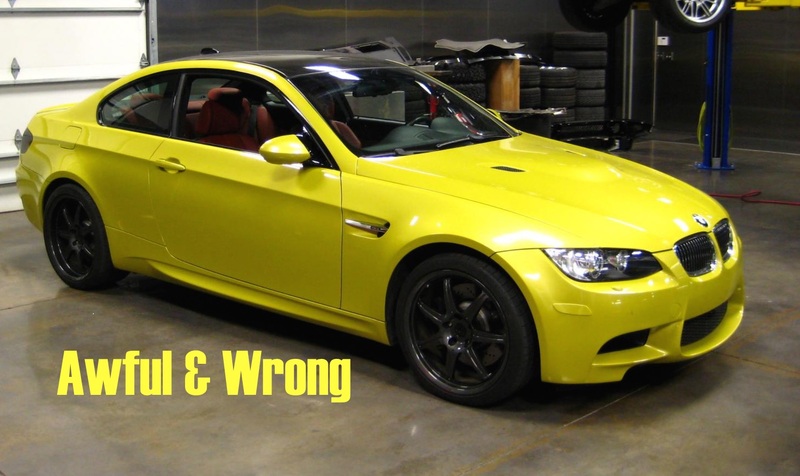 How To Stuff Your BMW In 4K! 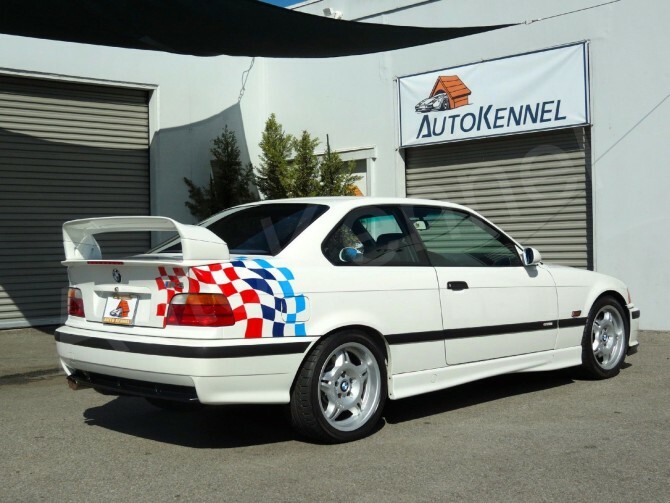 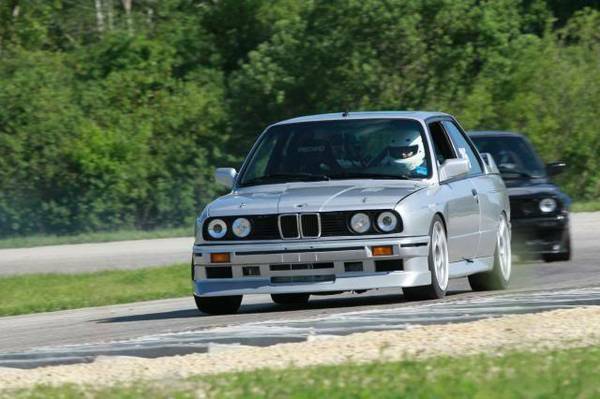 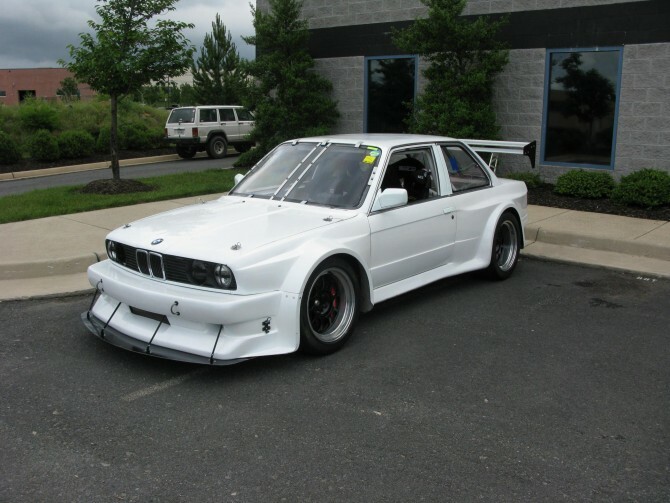 For Sale: 1995 M3 LTW – The Most Expensive E36 Ever? 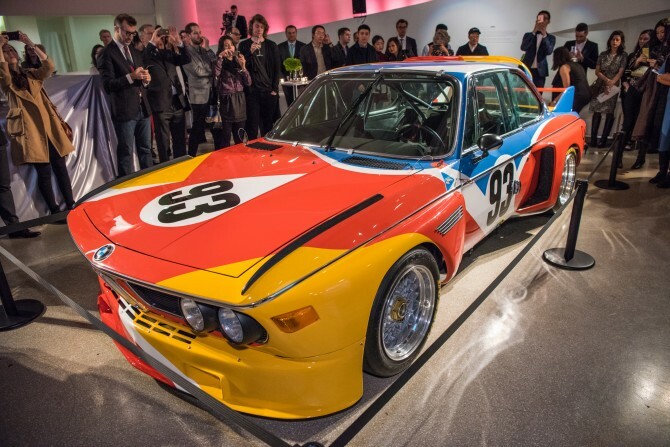 BMW 3.0 CSL Hommage R: Lipstick on a pig? 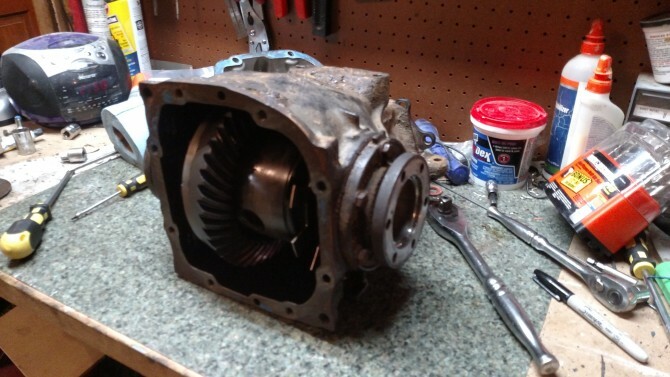 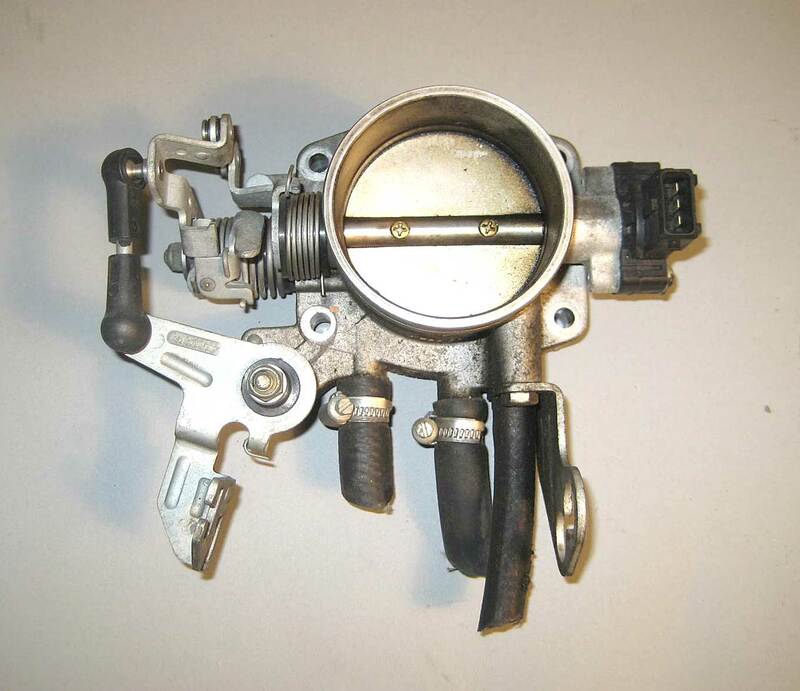 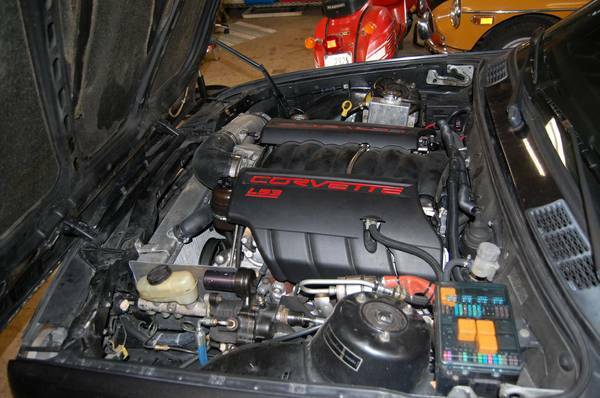 How The F*#% Do You Choose a Carburetor? 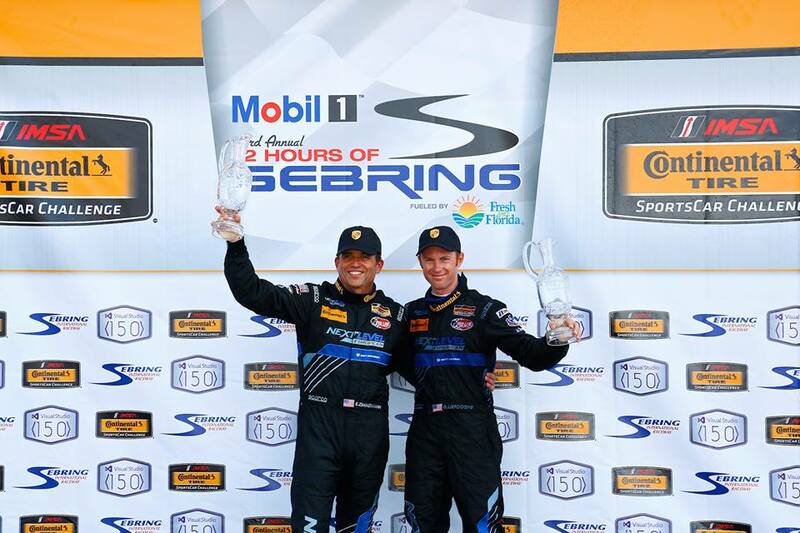 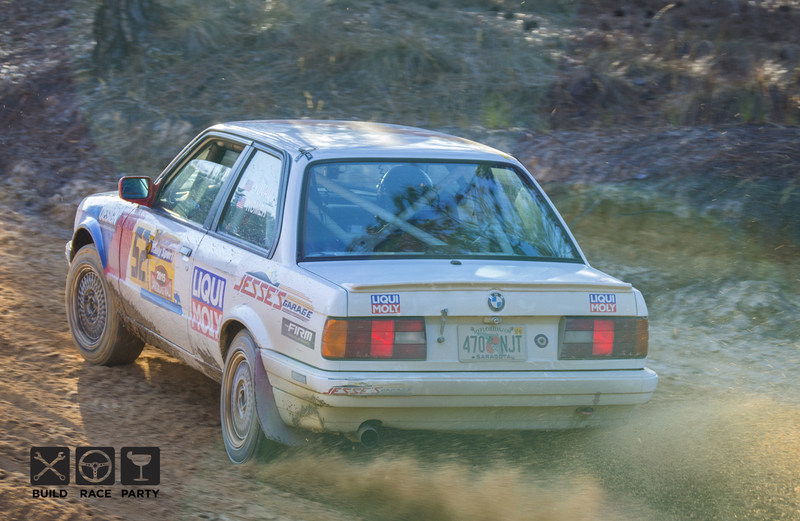 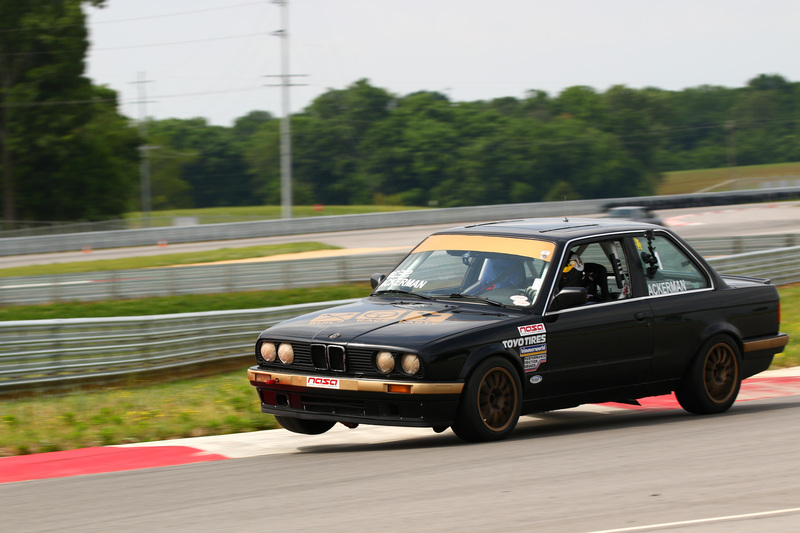 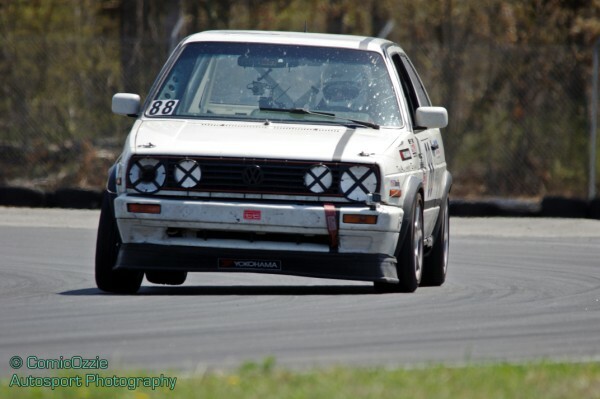 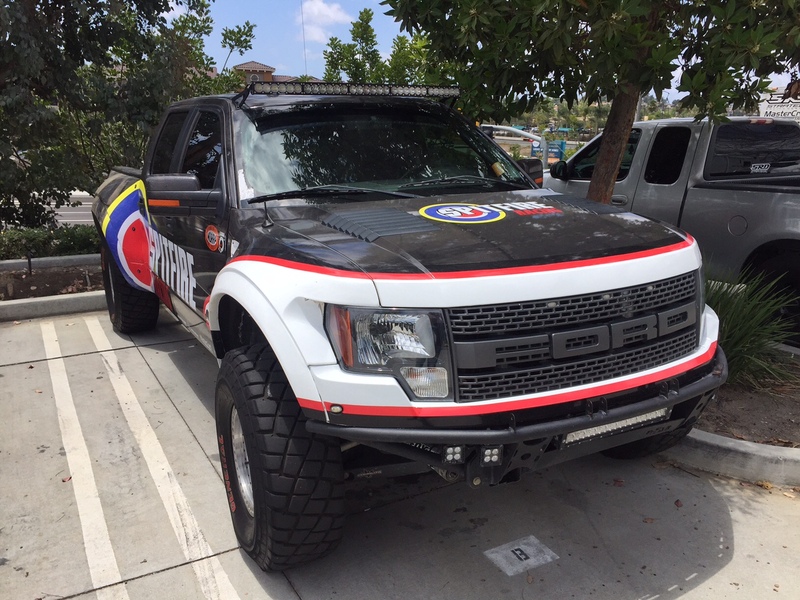 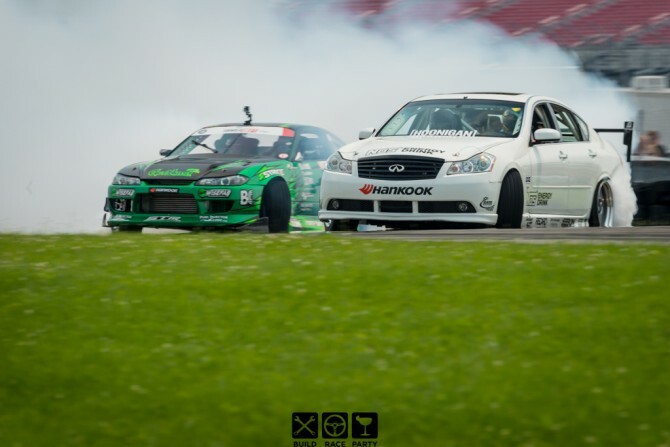 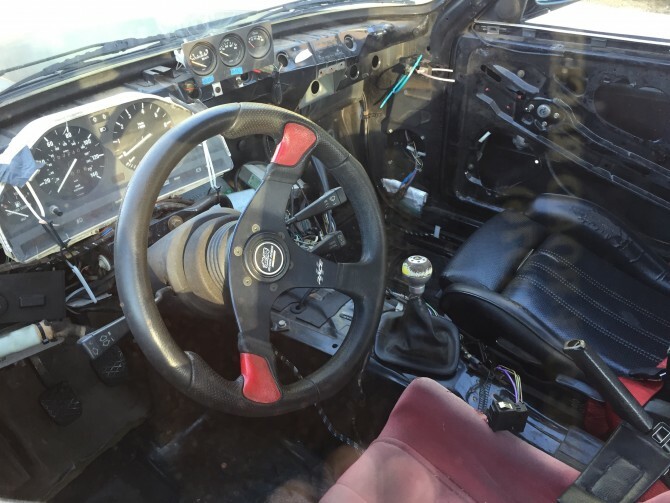 NCM Motorsports Park – A great track? 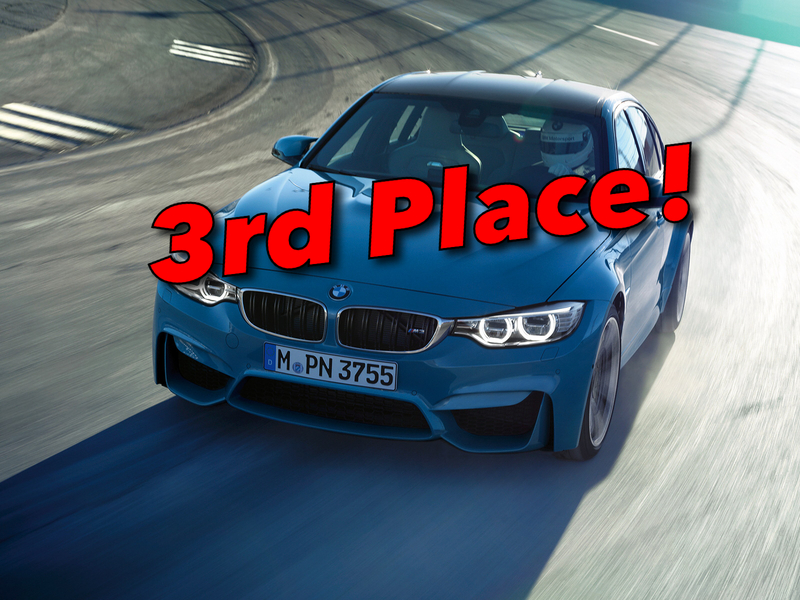 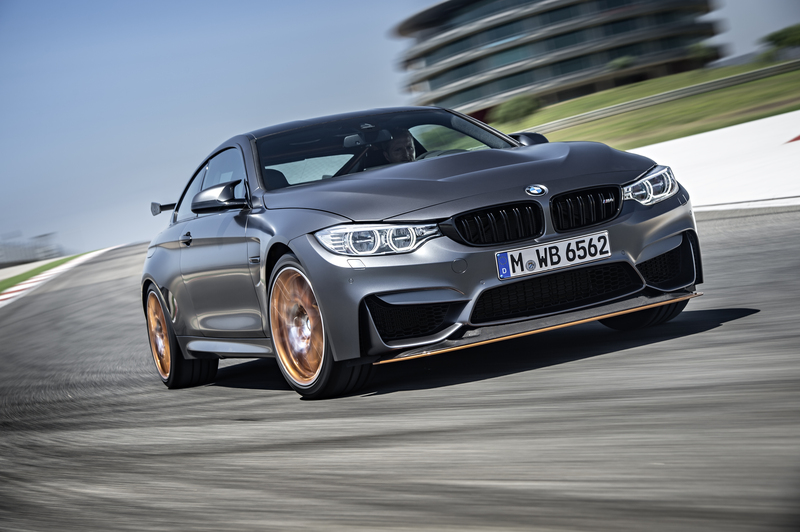 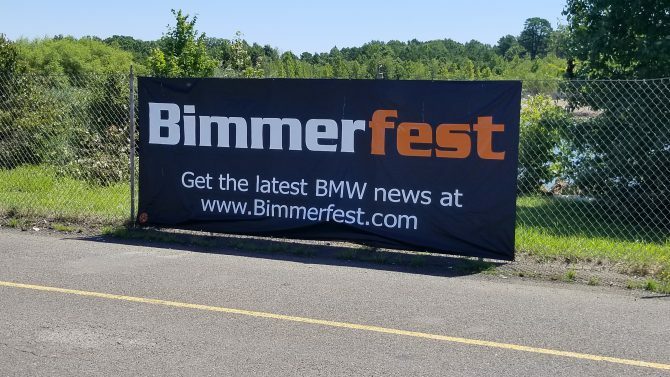 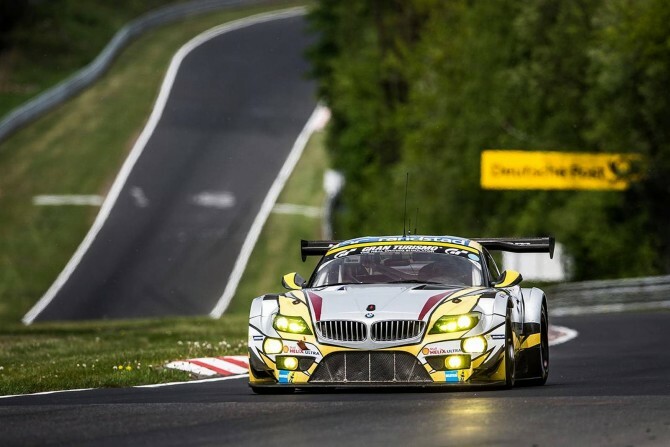 BMW Loses at the Nurburgring…Again! 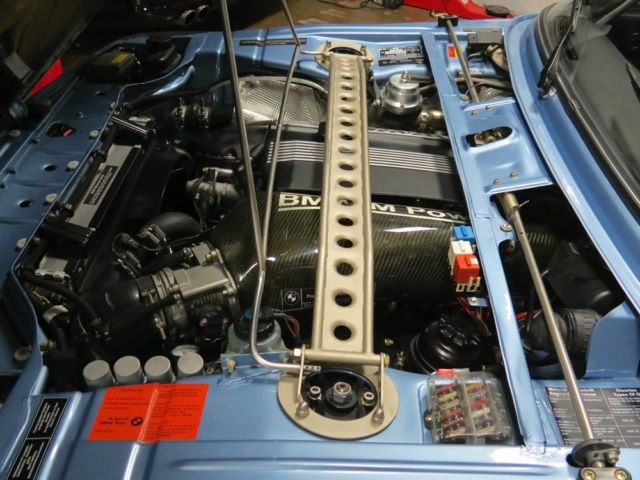 Why Can’t I Put BMW Fuel Injection on a 1974 Scout? 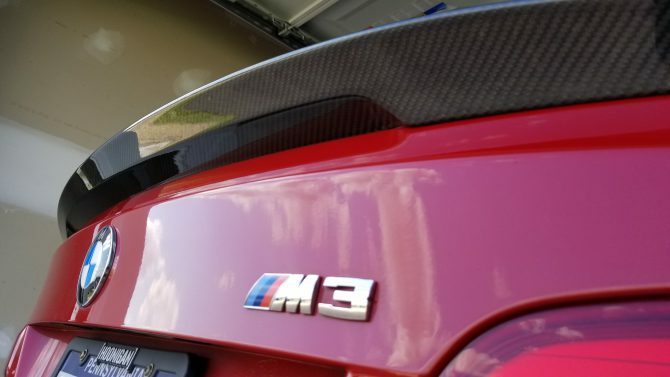 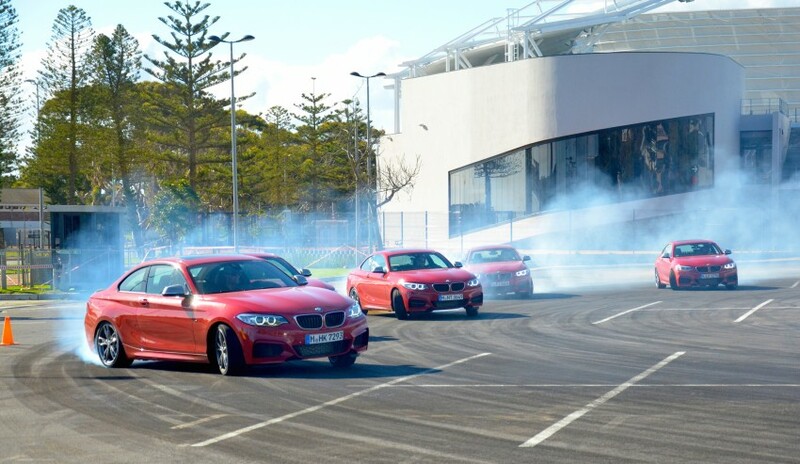 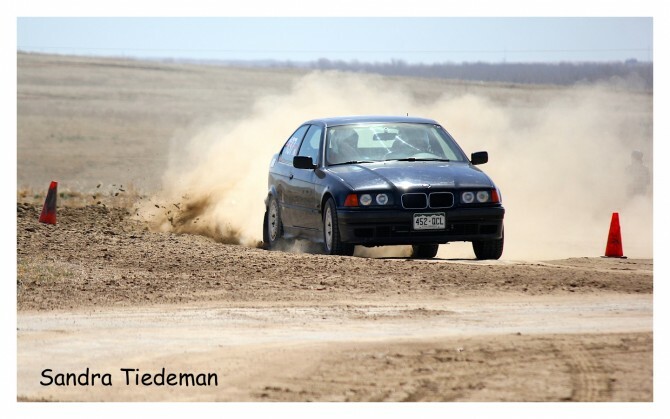 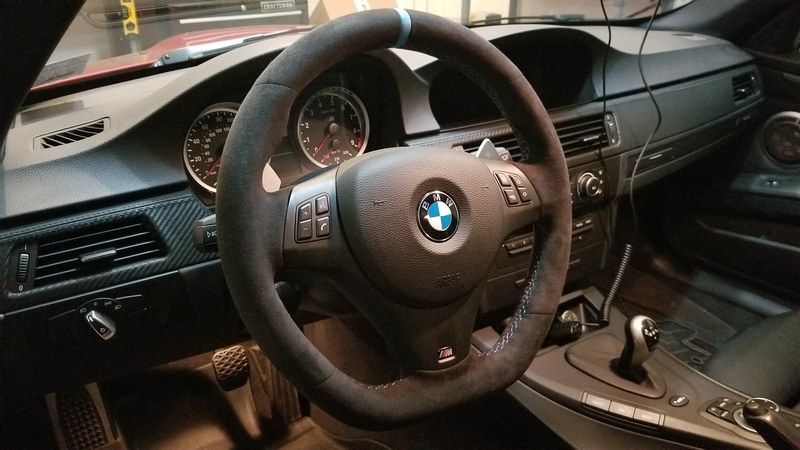 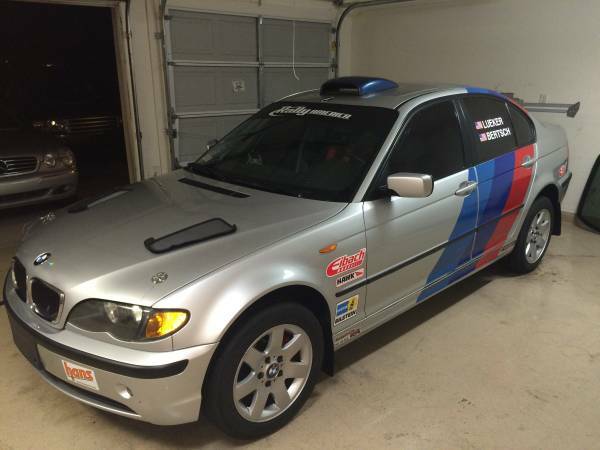 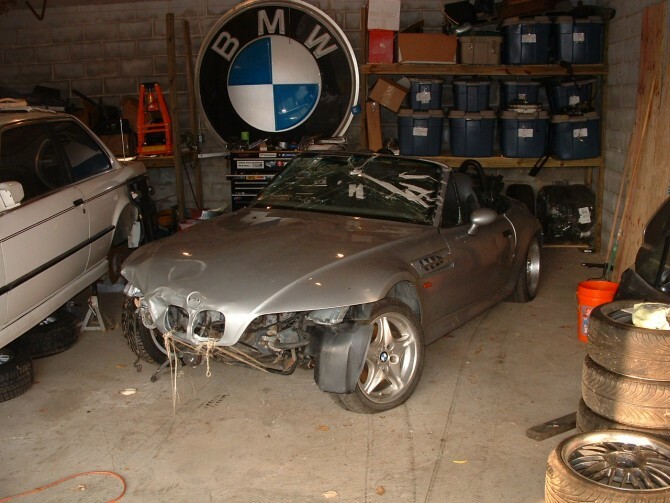 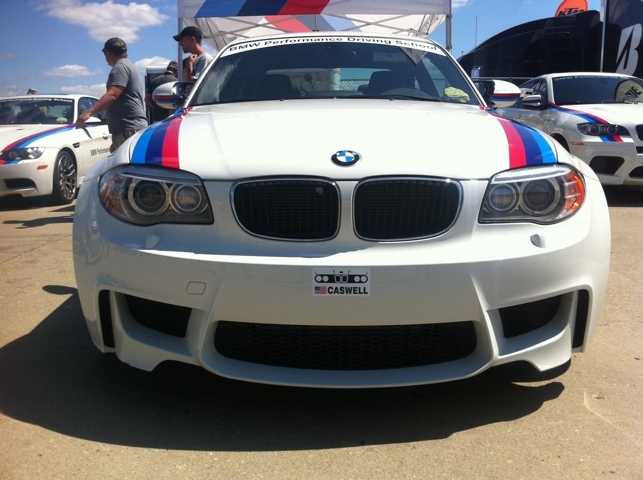 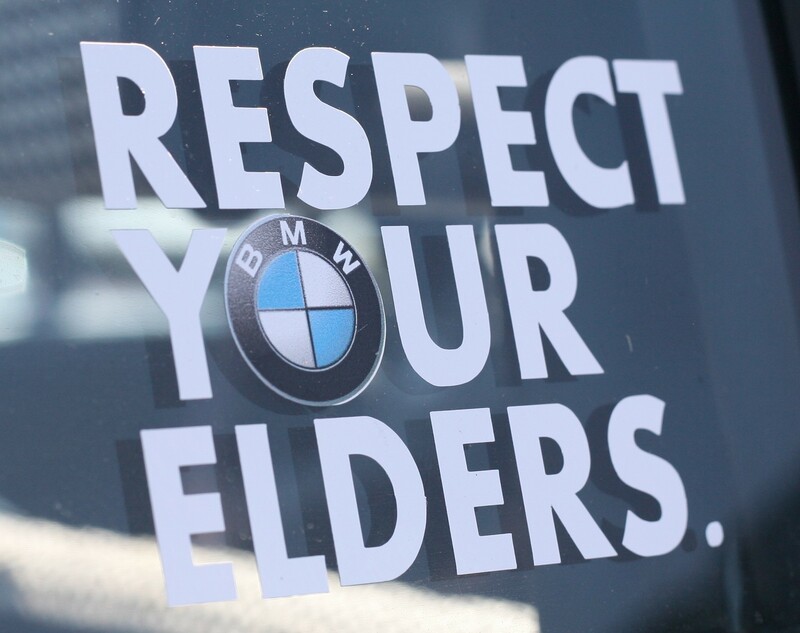 Why I’m Never Buying Another BMW… And Why I know It’s a Lie. 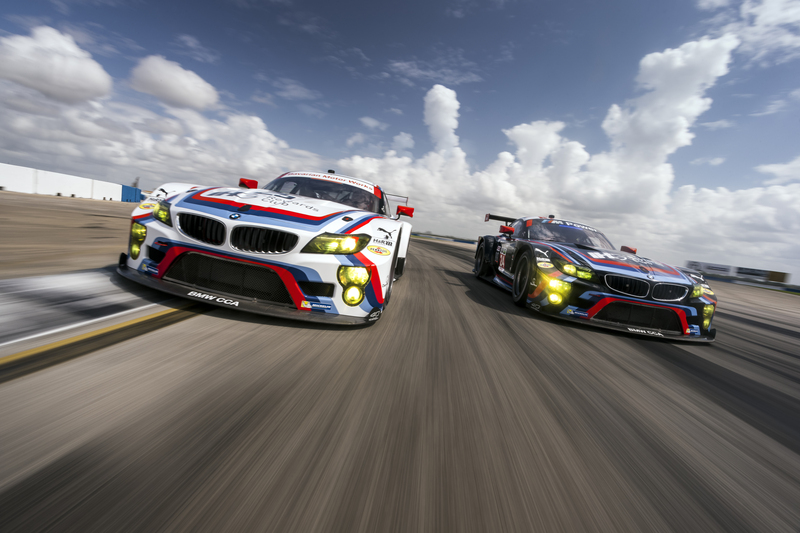 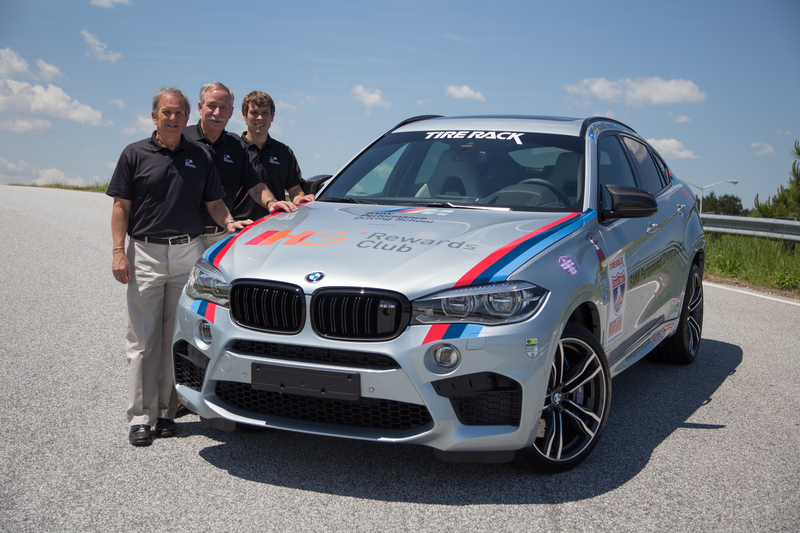 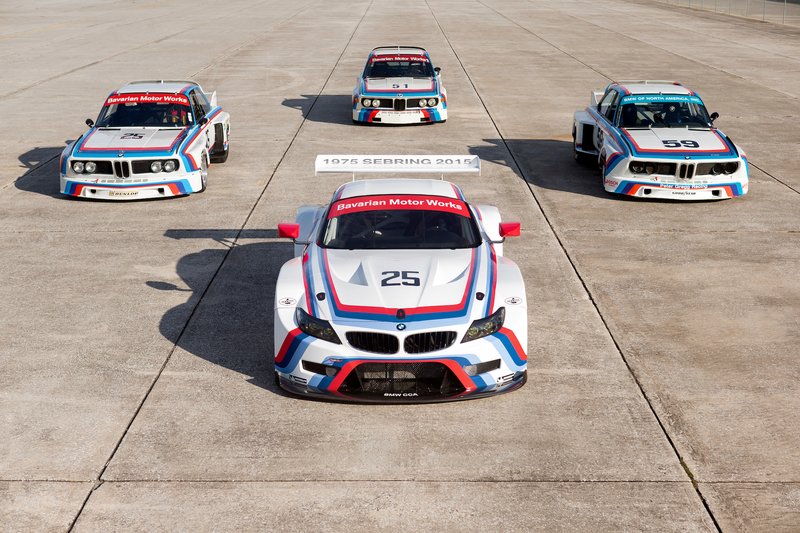 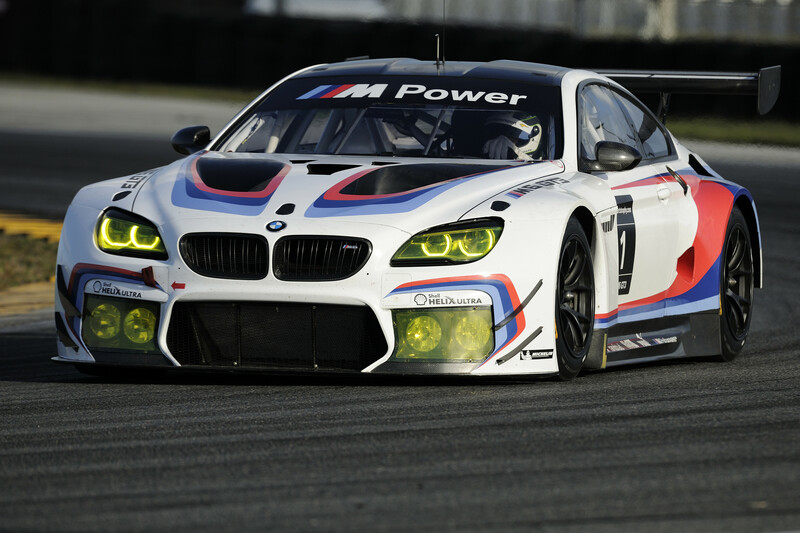 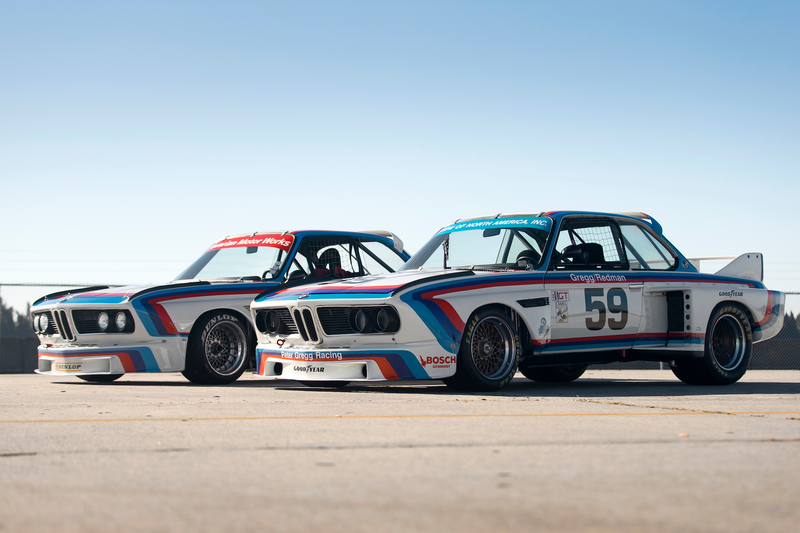 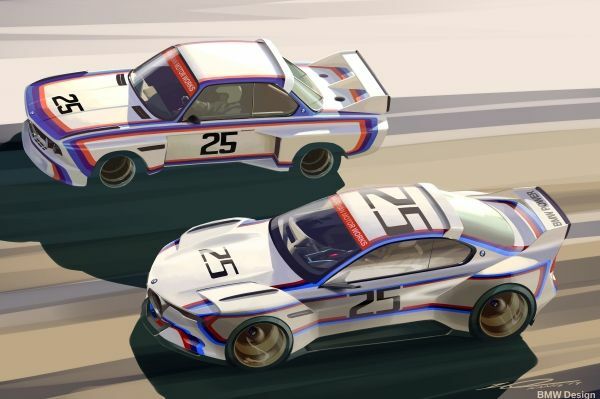 BMW of North America has publicly unveiled a special livery, which pays homage to the IMSA 3.0 CSL, for the two BMW Team RLL Z4 GTLM cars that will race in the 2015 edition of the 12 Hours of Sebring on March 21st.